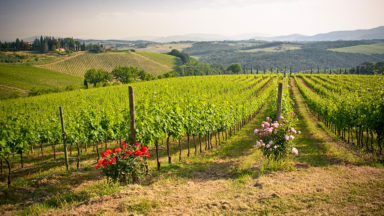 What would you want to know about wine? 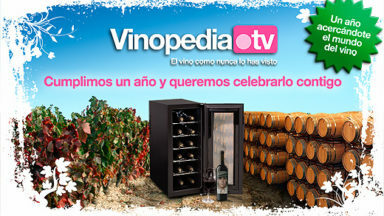 Vinopedia.tv is born from the belief that the more we know something, the more we will be able to enjoy it. 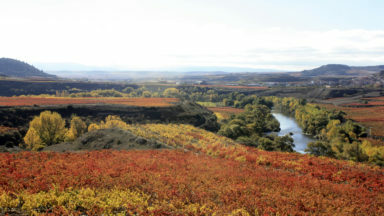 For this reason, in this portal, we want to talk about wine in a simple and very accessible way. Chapter 22. 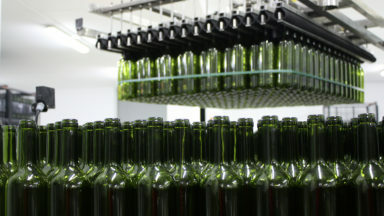 How is a wine bottle manufactured? Chapter 21. 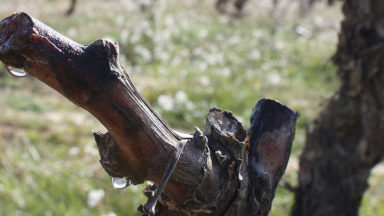 Late Frosts: What can be done with frost at the end of Spring? Chapter 20. 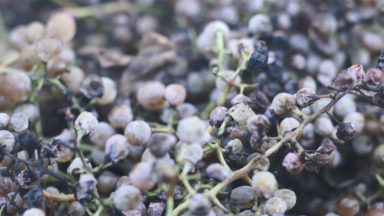 How is late harvest wine elaborated? 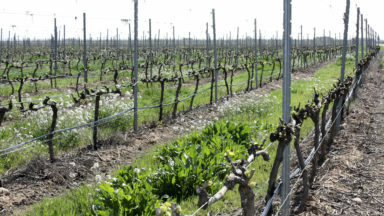 What should be taken into consideration when planting a vine? 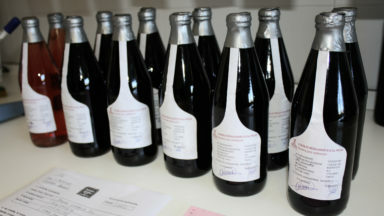 How do we get the qualification for our wines? 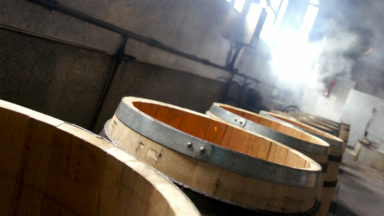 Know in detail the process of making a white, rosé or red wine. 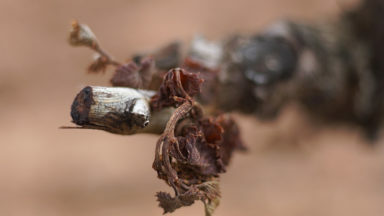 Our experts answer your questions about vineyard care or processing. 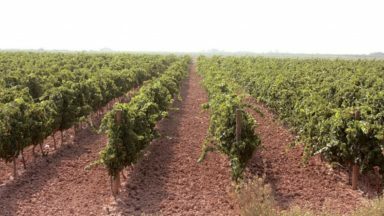 The vegetative cycle of the vineyard explained month by month in our videos. 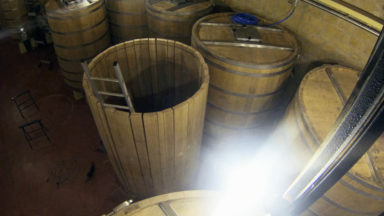 Learn how is the day-to-day of a winery for a whole year. 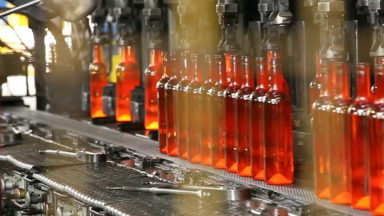 Copyright © 2019 — Vinopedia.tv.